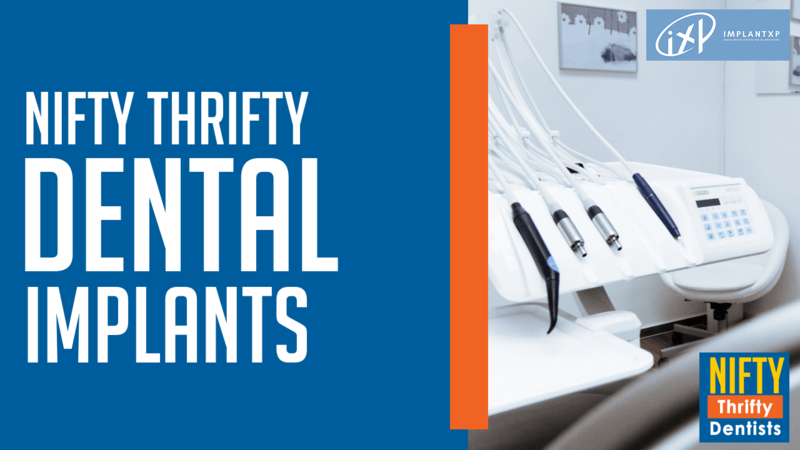 Are you a dental practitioner who wants to jumpstart implant dentistry in your practice? 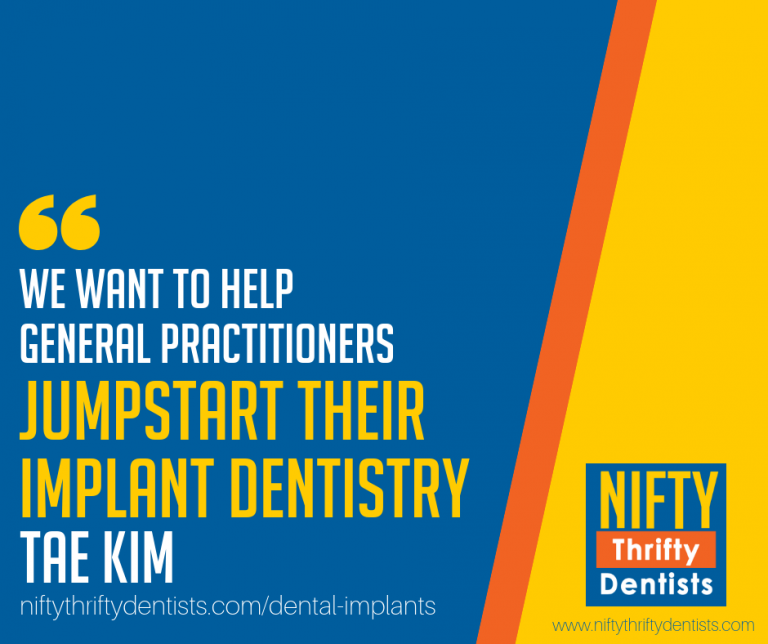 Maybe you’ve never placed an implant before and want to get started, or, perhaps you’ve done hundreds of implants and just want to brush up on your skills? Whatever stage you’re at, my interview with the CEO of ImplantXP, Tae Kim is one you don’t want to miss –trust me. Tae Kim has got to be the busiest man in the implant industry. So, I’m really grateful that he took time out of his super busy schedule to join me for a chat. Implant XP is a company that helps teach dentists how to place implants. They also offer a range of products and host a variety of practical (and luxurious) oversea training courses. We talk about all of this and more, including how you can get your hands on an amazing Nifty Thrifty Deal, which just might be one of the best deals we’ve ever had on the show! ImplantXP is offering some massive savings on their implant packages in this fantastic Nifty Thrifty Deal! ImplantXP are also offering an impressive deal on their Implants in Paradise CE event! This CE course experience is normally priced at $17k, but the Nifty Deal price is just $12,500!